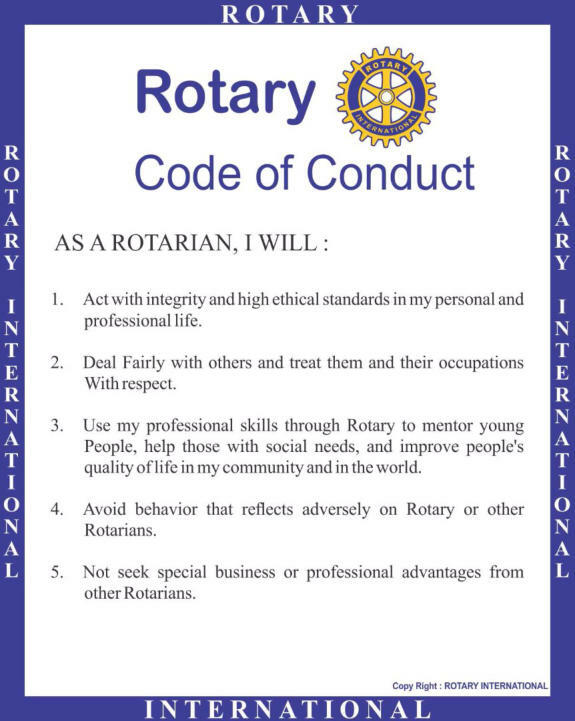 ROTARY CLUB OF IBADAN-ELEBU METROPOLIS (D9125) NIGERIA. The more we are, the happier it becomes. 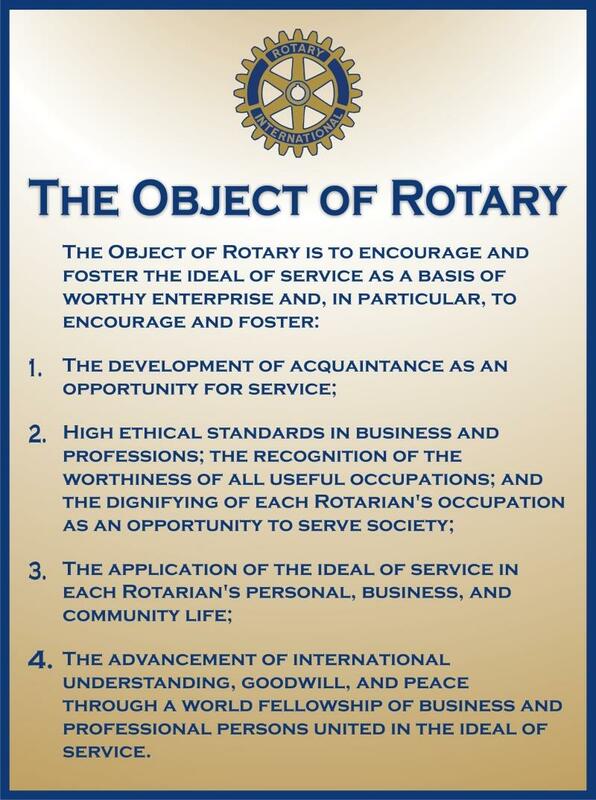 The mission of the Rotary International is to provide service to others, promote integrity, and advance world understanding, goodwill and peace through its fellowship of business, professional and community leaders. Venue: Mauve 21 Event Center, VVIP Lounge, Adeoyo Ring-Road, Oyo State Nigeria. 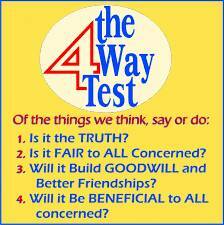 Join us today and lets touch humanity around positively. 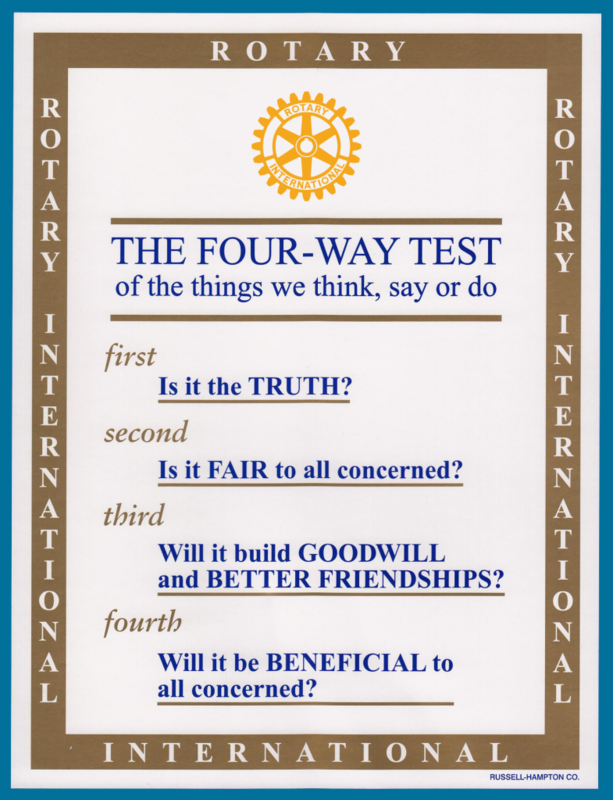 Paul P. Harris (1868-1947), a lawyer, was the founder of Rotary, the world’s first and most international service club. 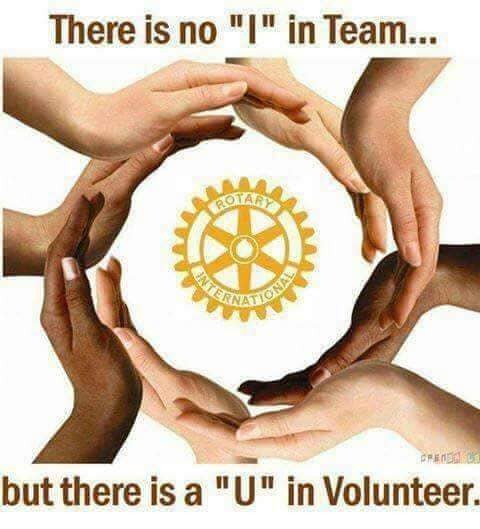 Rotary is an organization of business and professional leaders united worldwide who provide humanitarian service, promote high ethical standards in all vocations, and help build good will and peace in the world. 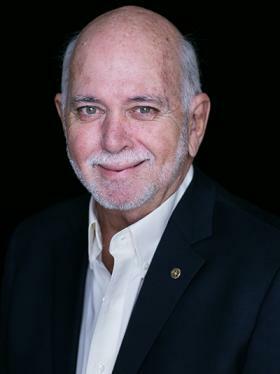 Barry Rassin President 2018-19 Rotary Club of East Nassau New Providence, Bahamas Barry Rassin earned an MBA in health and hospital administration from the University of Florida, and is the first fellow of the American College of Healthcare Executives in the Bahamas. He recently retired after 37 years as president of Doctors Hospital Health System and continues as an adviser. He is a lifetime member of the American Hospital Association and has served on several boards, including the Quality Council of the Bahamas, Health Education Council, and Employer’s Confederation. 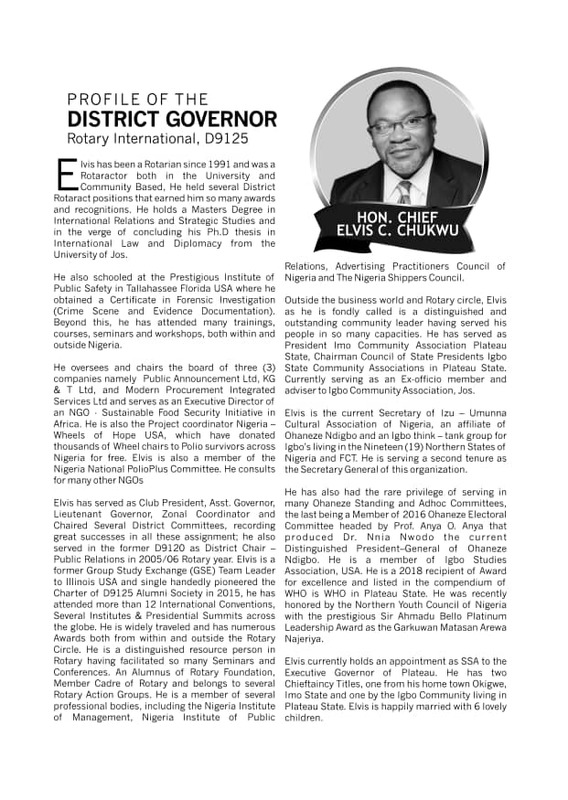 Read the profile our our own amiable Distric Governor from District 9125, Nigeria. 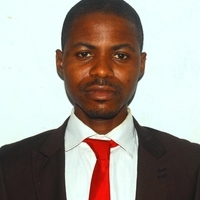 Adewumi Idowu Olugbenga was born to the family of Oladimeji Adewumi. He had his secondary education in Oluyole Extension High School, Ibadan. 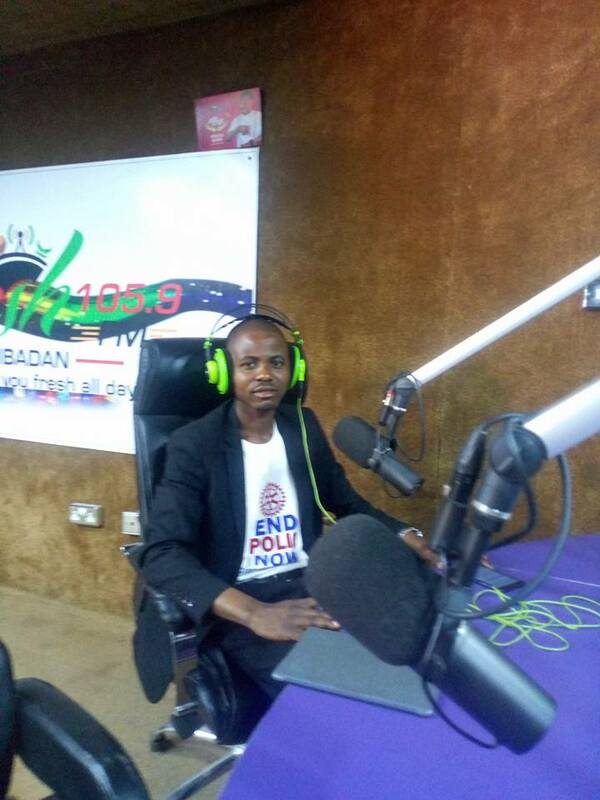 Engr Adewumi proceeded to the prestigious University of Ibadan where he graduated with a B.Sc. 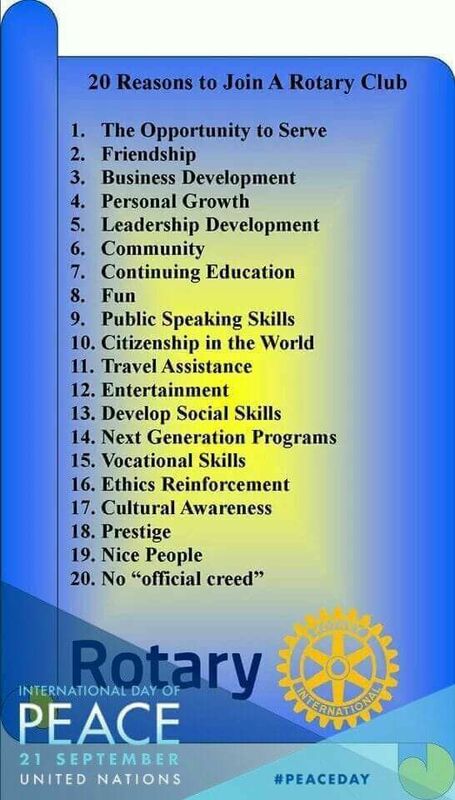 Degree in Industrial & Production Engineering at Second Class honor level in 2009. 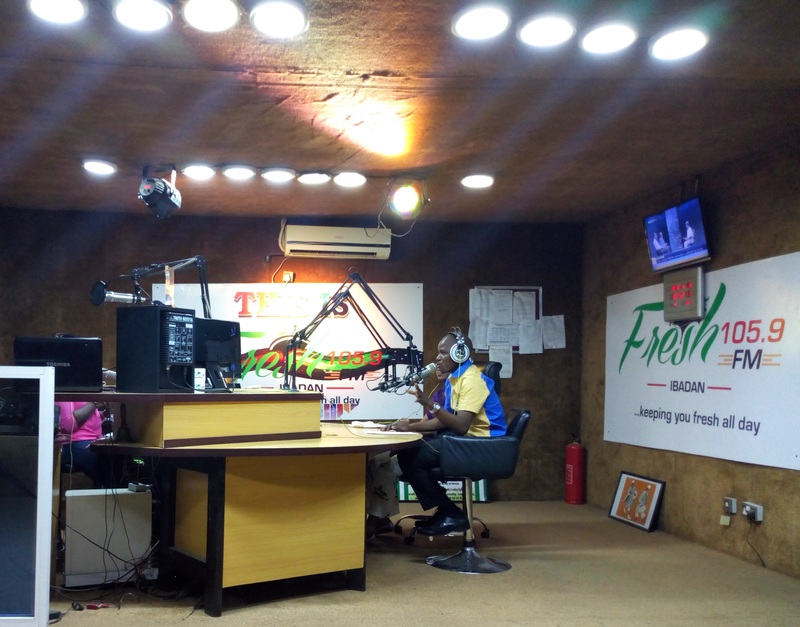 Rotary Club of Ibadan-Elebu Metro, D9125 Nigeria together with BYZEE Communications, Freshfm 105.9 Ibadan and Fertility Support group celebrates International Women's Day in grandstyle. 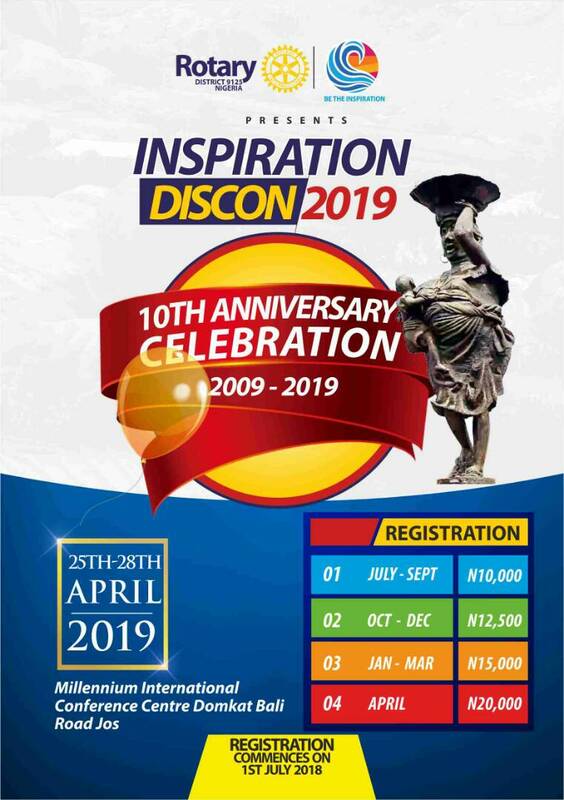 Dignitaries at the event include Hon Akande Tolulope Sadipe (Oluyole Federal Consistuency), Oyo State Gubernatorial Candidate of NIP (Mrs Sarumi Bolanle), Rev Mrs Funke Adetuberu, Dr. Mrs Foluke Oluwatoyin (Former Provost, Federal College of Agriculture, Ibadan) among others.". 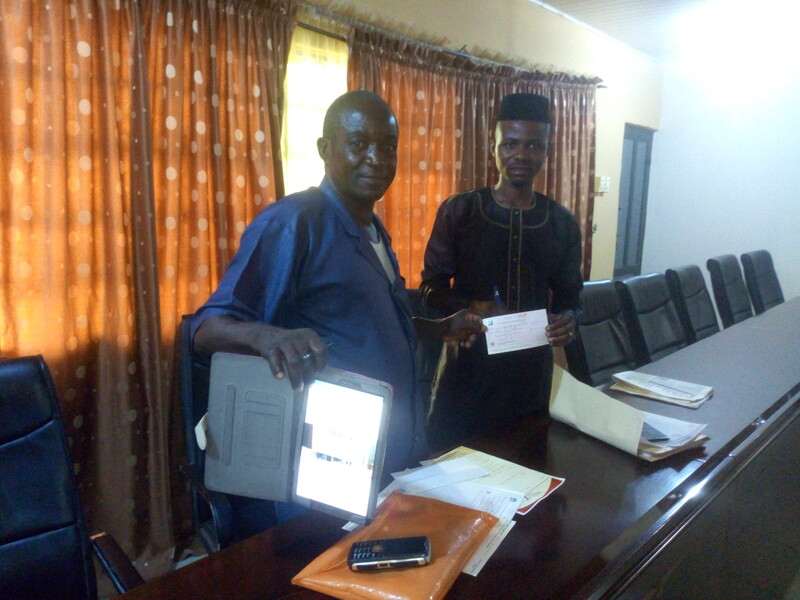 The Charter President, Rotary Club of Ibadan-Elebu Metropolis, Rot. Engr. 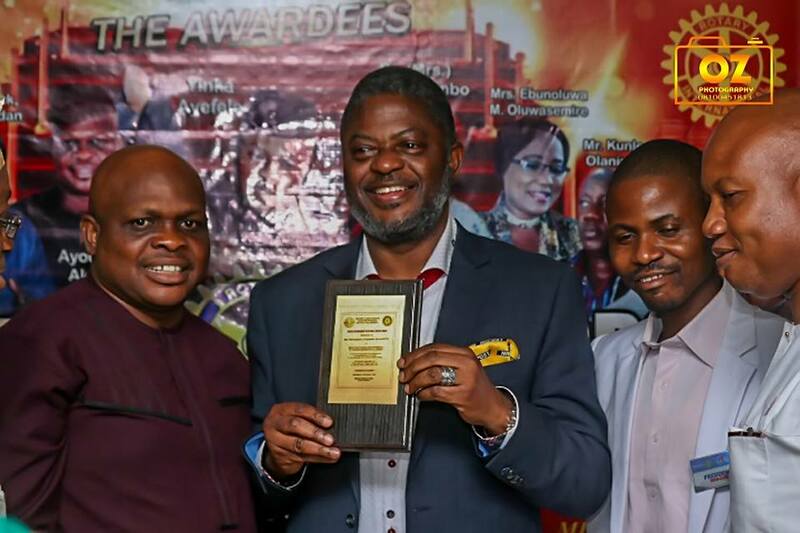 Adewumi Idowu Olugbenga granted a visual interview with Immaculate Television, where he sensitized public of impact of Rotary in Nigeria and world-at-large. 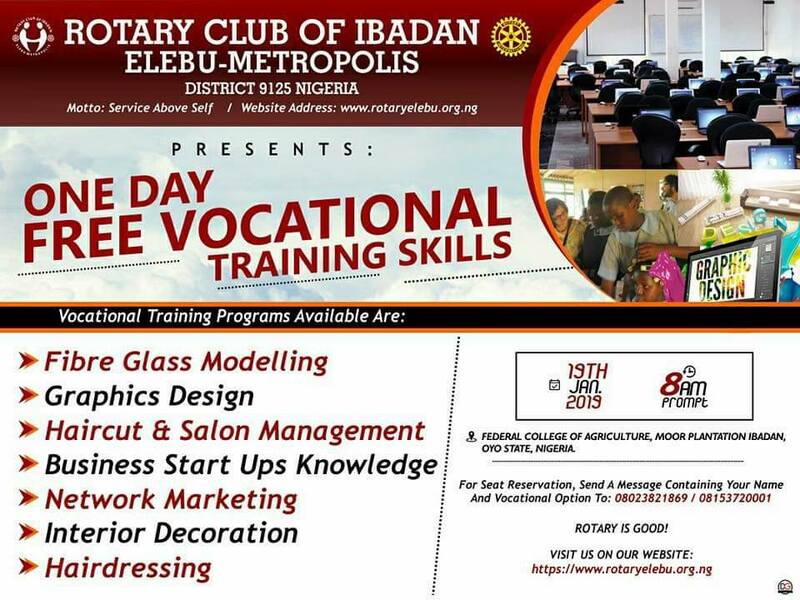 Rotary Club of Ibadan-Elebu Metropolis will be featuring on different media station to speak about Rotary and why people must join, this has been part of the club monthly project since inception. Rotary Club of Ibadan-Elebu Metro, D9125 Nigeria organized free Peace Talk with members of National Union of Road & Transport Workers, New Garage Branch, Ibadan. 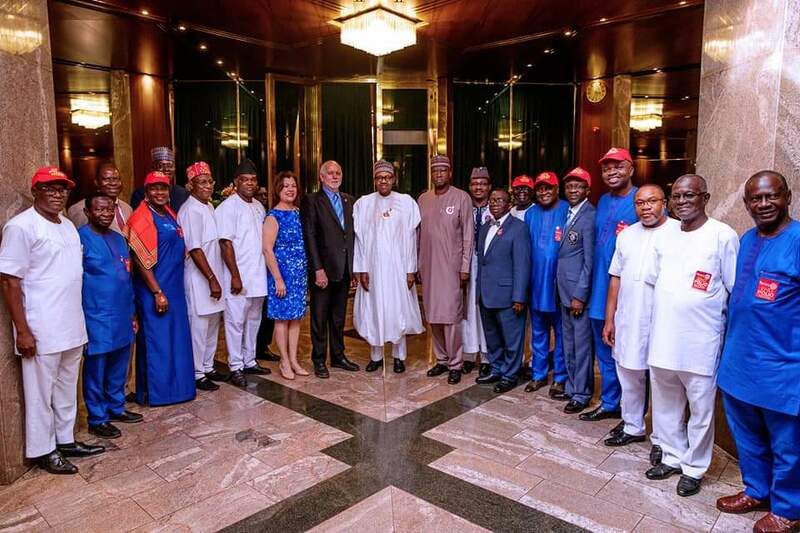 We urged them not to involve in election voilence". In the quest to make our society better. 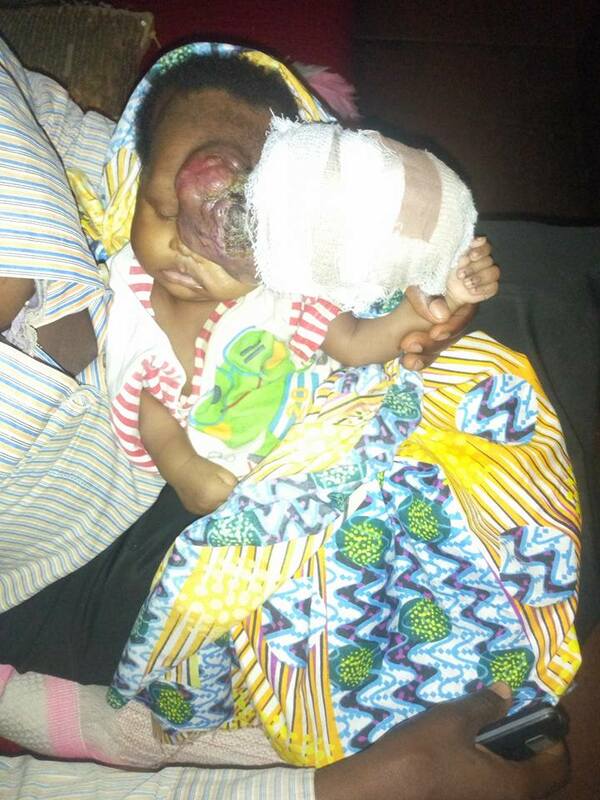 MEMBERS of Rotary Club of Ibadan-Elebu Metropolis pay for treatment of a 7 weeks old baby Olatunbosun that have CAPILLARY HEMANGIOMA (a strawberry birthmark of non-cancerous tumor which is attributed to abnormal overgrowth of tiny blood vessle). The baby is on admission at University College Hospital, (UCH) Ibadan facility. We pray for quick recovery of the baby. Amen. 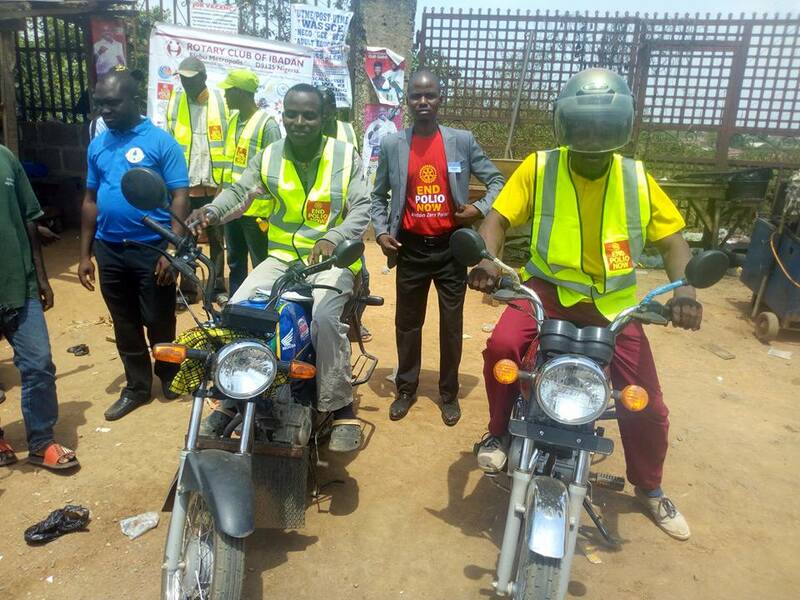 RC Ibadan-Elebu Metro President and members sensitized members of the public to enshun violence before, during and after the 2019 electioneering period. 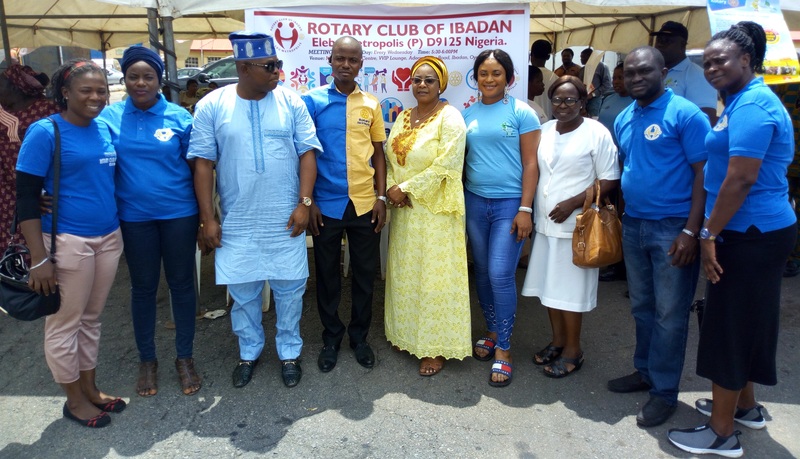 Rotary Club of Ibadan-Elebu Metropolis chartered two intereact clubs (Interact Club of Gifted Home School and Interact Club of Blue Ribbon, Ibadan). 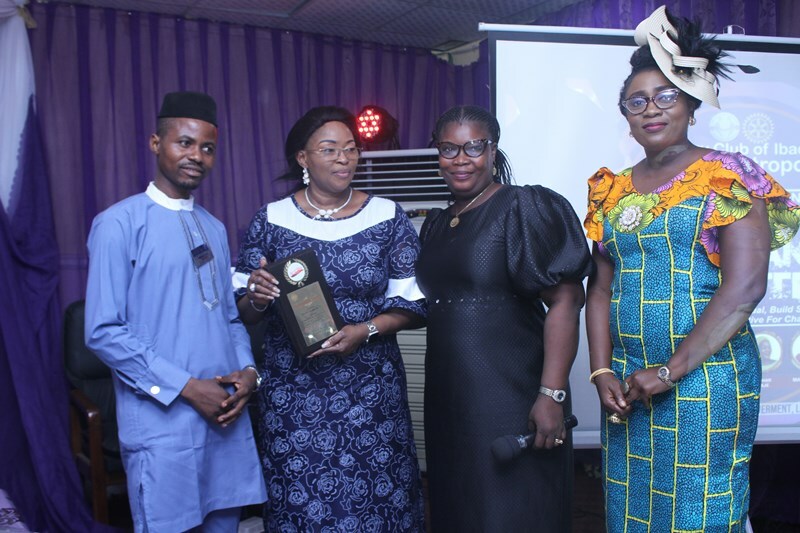 The charter certificate was received from Rotary International on 22nd February, 2019. .
Rotary Club of Ibadan-Elebu Metropolis, is one of the young generation, vibrant and dynamic Rotary club in the District 9125, Nigeria. Touching lives positively is key to us. Service Above Self. Meeting Venue: Mauve 21 Event Center, VVIP Lounge, Adeoyo Ring-Road, Ibadan, Oyo State, Nigeria.